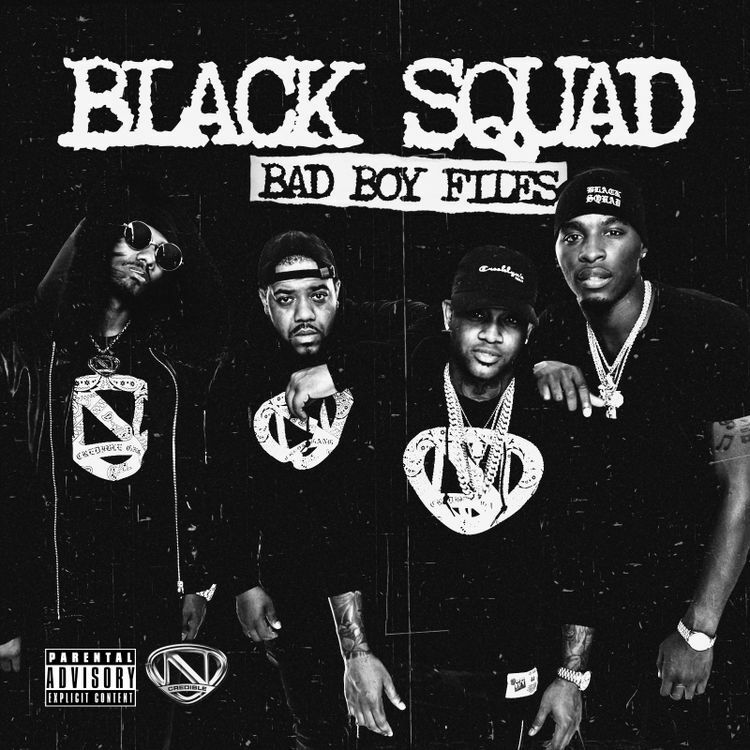 The Black Squad’s new mixtape titled Bad Boy Files, dropping on Black Friday, is a good omen for hip-hop heads who appreciate battle rap culture. Treacherous as individuals and assassins as a 4-man collective, Nick Cannon, along with lyrical attackers Conceited, Charlie Clips and Hitman Holla, have a few new exclusive records as well as remix’ of Bad Boy’s classic records including “Flava In YaEar,” “Mo Money Mo Problems” and “All About The Benjamins.” The barfest pays homage not only to the legacy and brand built by Diddy, but also to the culture of battle rap. A clever spin on the game, Cannon and crew use their time on the mic to go to war with words, rhyming every line with detail and quick-wit, which engages true fans of the respected art form. Sonically and lyrically aggressive, the Ncredible Records crew cohesively showcases an era in rap history when your punch line was your platform. The Black Squad derived from Cannon’s groundbreaking MTV show Wild ‘N Out where head-to-head comedic battling and comic improv, along with celebrity guest appearances, made it must-see TV.